which means pools start to open, schools are seeing their last days of the year and literally everyone is breaking out the barbecue. Maybe you and your friends are looking for something a little different this summer than the usual pool party celebration. Not that hot dogs, hamburgers and ribs could ever get old, but maybe this year your family or friends want something a little more daring and exciting. As you plan the perfect summer parties to out do everyone, you could gather your troops for an exciting escape room game at Escape City Buffalo. So, who wants to stay inside when there is so much to explore right? Of course, everyone can be making the most of outside but sometimes you need a break. 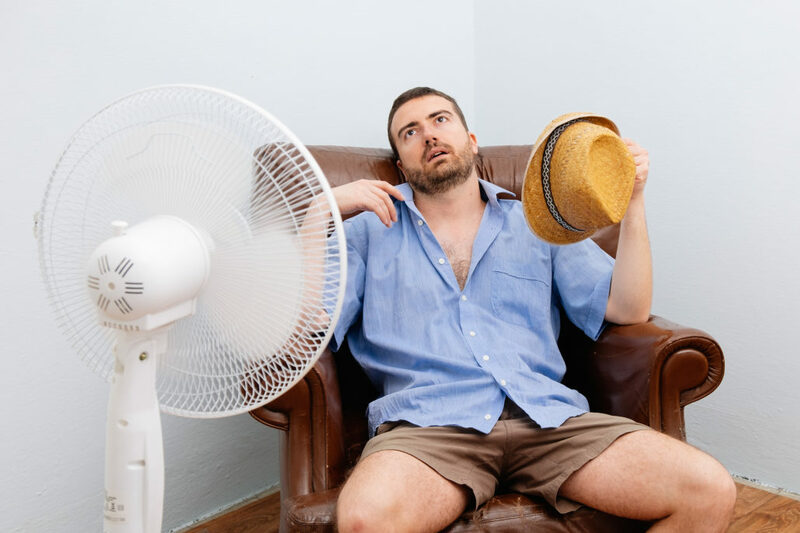 We have a few reasons why you should be seeking to play an escape room at Escape City Buffalo to beat the heat. Pools are fun and you get a beautiful tan, but your skin needs some TLC after a day in the sun. Also, we all know too much sun isn’t good for us. 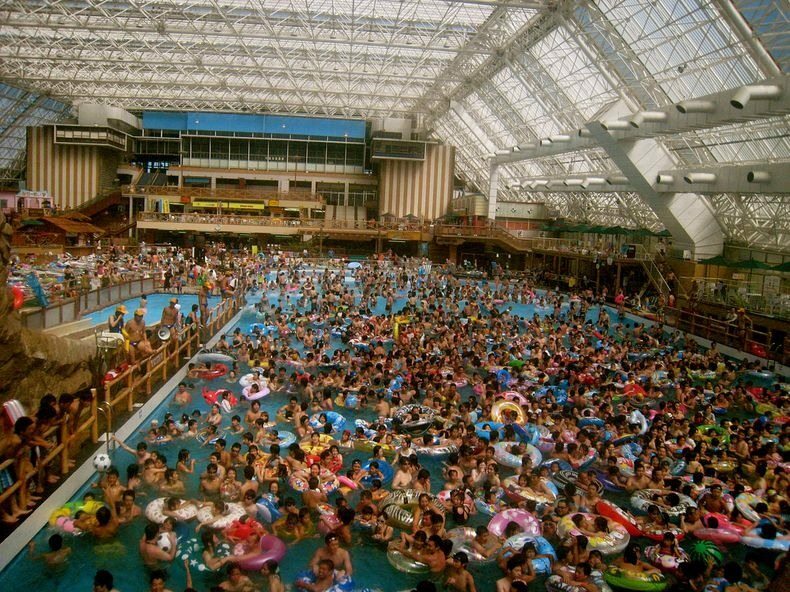 On top of that, as the heat gets turned up, the pool is going to get more and more crowded. Good luck finding a chair and between the sun and everyone’s body heat in the water, good luck finding a cold spot in the pool. It’s funny how during the winter you hear everyone say how he or she can’t wait for the summer to get here and for it to be warmer. The warmth is great, less layers, more activities but this period of time where it is actually warm, not scolding hot, is oh so brief. By the time people are able to break out the bathing suits and shorts. The pool is hot, the air conditioning can only run so much before running you a fortune and there is only so much ice cream you can eat to stay cool. Finding an escape that can be both fun and affordable can be a challenge, but at Escape City Buffalo, we have some great escape room options. It’s right around the corner, it always seems that as soon as it will dubbed the first day of spring, a yellow blanket will be draped upon our cars. Pollen doesn’t just mean we need to get our cars washed, no, it means run like the wind to the store and stock up on allergy medicine. 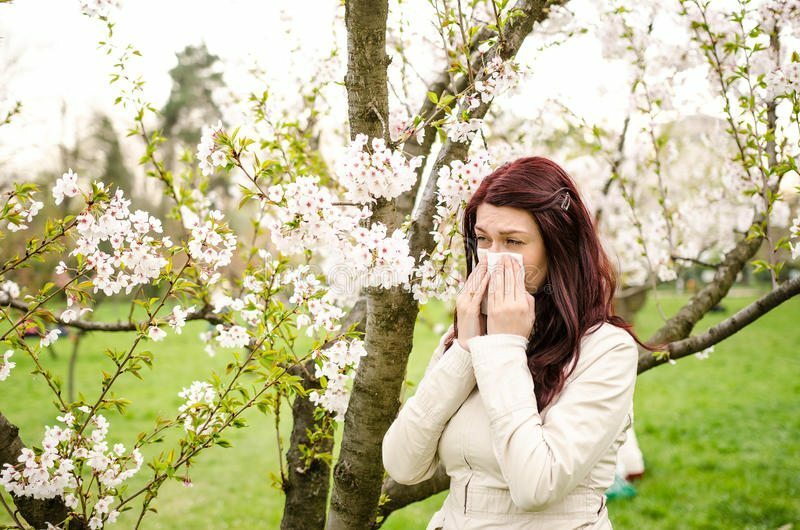 Just even stepping outside for a few seconds to get a breath of fresh air give many of us in turn hours of clogged up noses and swollen, itchy eyes. Escaping the heat this summer is easier than you think. 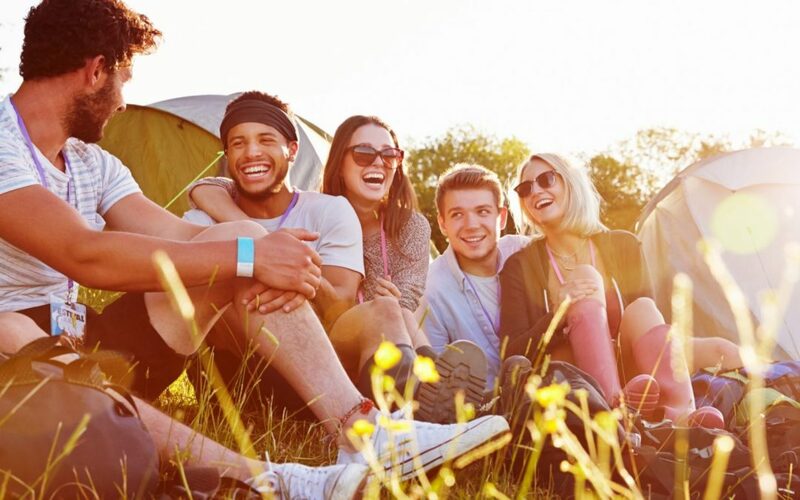 Get some shade and have some fun by booking your group at Escape City Buffalo. An Escape Room experience that you won’t regret. Beating the hear has never been so much fun!